We live in a golden age of television, in which box office stars are found as often on the small screen as they are on the silver one. Serielizados Fest celebrates the TV series over four days of screenings, talks and activities in its main venue of the CCCB and other city spaces. Highlights of the 2016 edition included a masterclass by the Emmy award-winning creator of The Wire and Treme, David Simon. This year’s lesson will be given by the writers of Neapolitan crime drama Gomorrah, Leonardo Fasoli and Maddalena Ravagli, on the subject of adapting journalistic material to fiction. 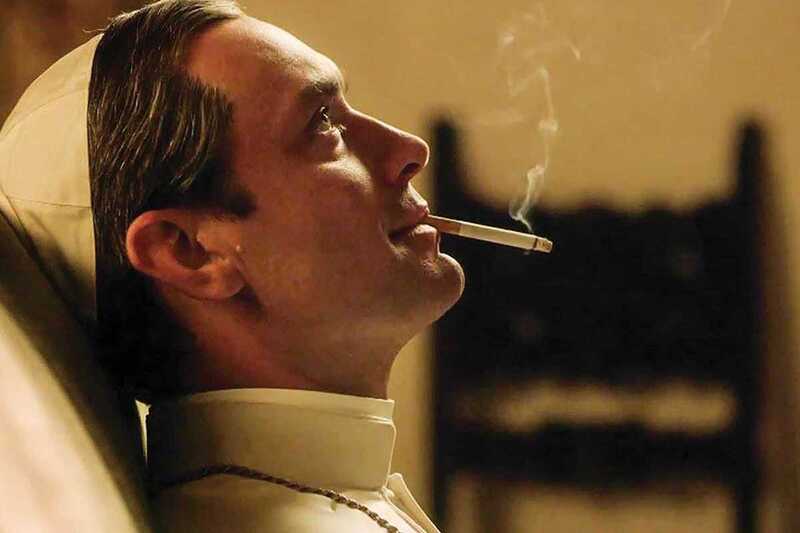 The duo form part of the programming for the festival’s first guest country, Italy, which includes a discussion on Italian noir and a talk by Tony Grisoni, the writer of Vatican drama The Young Pope. Also on the schedule is a special surprise about the new season of El Ministerio del Tiempo with creator Javier Olivares, and an impressive selection of exclusive preview screenings.